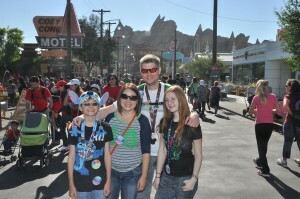 The first time I purchased a photo pass card was in July 2013 and I purchased it on our very last day in the park. I had been carrying it around for days and quite honestly I thought we had hit a ton of meet and greets and that there would be a ton of pictures. (We met 32 different Characters that visit!) We only ended up with maybe 80 or so missed a lot of the photos we thought we got on the card. The thing is, if you just want to purchase some of those photos, you had better be willing to PAY for them, they are expensive! They start at $12.95 and go up from there. Now you are probably wondering, why I decided to purchase this? The main draw for me was that I receive the rights to those pictures by way of a limited license. This comes with your Photo Pass Plus CD package and with your downloads. Once I ordered the CD or downloaded them onto my computer they are mine. I can go down to Walmart and make as many copies as I want. I can alter them and crop them and they are mine. For this article I will be referring to the cast member photographers as castographers which is totally made up, but seems appropriate. – You get every ride photo! 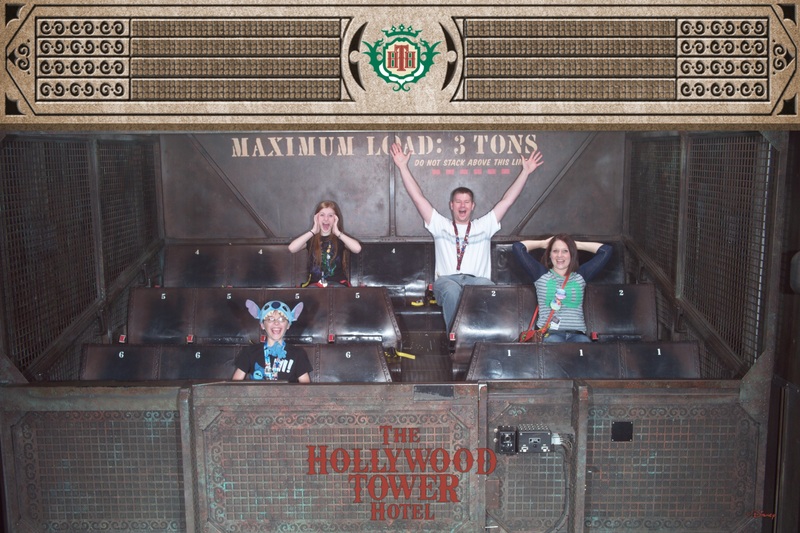 Rides that take photos are Space Mountain, Splash Mountain, Radiator Springs Racers, The Twilight Zone Tower of Terror, and California Screamin’. 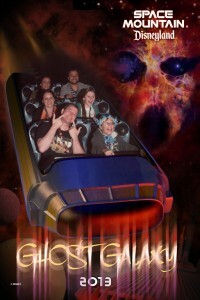 This alone has encouraged us to act or pose as silly as possible in all of our ride photos. We’re not as good at it as we think! – You get the Character Dining Photos. So they take them photo and out it on the photo pass then they hand you the printed one while you are dining. You do not have to pay the extra $35. 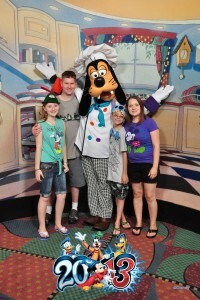 These include Goofy’s Kitchen, Ariel’s Grotto, Disney’s PCH Grill, and the Plaza Inn. 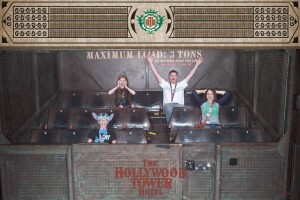 – You also get all of your Disney Photo Pass photos. They will just add them to your card. So for instance your family splits up and you run into Mickey just at the right moment. But you don’t have your card. Every castographer has photo pass cards that they load your pictures onto. You can then take that card to the Main Street Photo Supply shop at the end of Main Street USA and they will add those photos to your card. What I learned when I went back in October 2013 is that if you have the Photo Pass Plus starting the first day in the park you take a lot more pictures. You see more photo opportunities those photographers all around the park and they are more than happy to take your picture. By the time we finished that trip we had close to 400 photos. There are different kinds of castographers there are stationary ones and roaming ones. The stationary ones have cameras on tripod that is set up for a set shot like the castle for instance. Then there are the roaming ones who wander around with their cameras to help you take shots. You can always ask any cast member to take a picture with your phone or camera. They are always more than happy to do so. We had one guy (a roamer) who was really awesome! 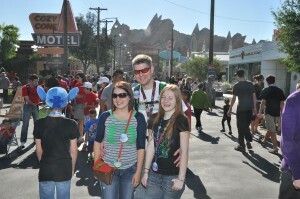 He took our pictures in Cars Land and he would just ask us do you want me to take your picture anywhere else and he just followed us around for a few minutes. We got some really great photos! Funny story, he had actually taken our picture the day before at Minnie’s House and was trying to con my son out of his Stitch hat in return for information on how to meet Stitch in the park. He asked my son if he had a credit card. My son laughed thinking he was just kidding and then we were on our way. So the next day in Car’s Land he remembered my son and his hat and asked if we had seen Stitch yet. We had not so he tried again to talk my son out of his hat (it’s a really cool hat) for info on meeting Stitch and my son said he didn’t think he wanted to give him his hat but he did really want to meet Stitch. So he gave us some info. He told us that if we were Chase Visa card holders (so that’s what he meant by do you have a credit card) there was a place in California Adventure where they do Character meet and greets and they alternate between Stitch and Minnie. Now this information was inaccurate because my hubby and I do have Chase Visa cards, but we do not have the Disney Chase Visa which is what was required so our detour over there was uneventful and my son was disappointed. Luckily he was old enough to understand since he was 12, but still not quite old enough to get a Disney Credit Card. He gave my son the information and then said ok now hand over the hat. My son was like um, no! That is not going to happen so what came next is a series of pictures that he tries to leave my son out of. This sounds mean but it was actually really funny and we were all laughing. First he had me cover his eyes, then he had him turn around, and then he had him stand off to the side. 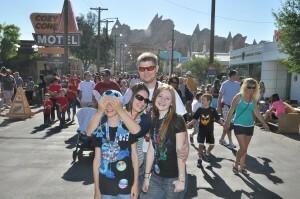 Then because he figured “his mom” might want some picture of the whole family he took a few shots of us. This was actually really fun and the pictures make a great memory. I have found that the castographers are really friendly. 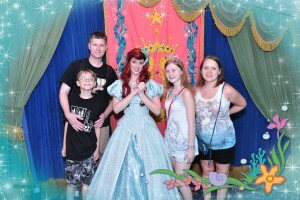 They are happy to help you get the picture that you want and they want to help you and your family make great memories. I have now done this twice and will be doing it again come April when we head back. This last time, I found out that you can buy the Photo Pass Plus in advance. In my opinion this is a great way to go and is FAR more worth it. Regular price at the park is $99.99 but if you think ahead and purchase it online before you go it is only 69.99. That’s a saving of $30.00 which you can then use at the park for… well anything Disney related! Now the way it works is that you get activate your pass at The Main Street Photo Supply whether you buy it at the park or online you still need to get your pass here. (After purchasing online they will give you a voucher to print out, you will take this with you.) You will have 14 days to use your pass in the park. Then after you have downloaded all your photos, you have 30 days to set up to order a CD or download your photos onto your personal computer. 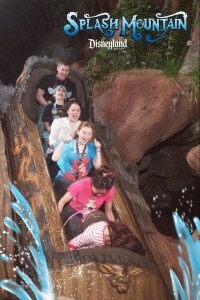 This is the fun part because before you download them you have the chance to edit your photos and you can add fun Disney boarders to your pictures plus have the originals. For instance, if you went at Halloween you can choose a Spooky boarder or you can just add the year so you can remember when you went. There are a lot to choose from and it is really fun to play around and set them up. I always choose the download because it only takes a day or two for them to set it up and email it back to you. I am much too impatient for the mail which can take a few weeks. Plus I can burn it onto my own CD once I receive my download but in my case I just put them all on an SD card. Take your own camera and use it to take your own pictures. It is nice to have a castographer to take that special photo of you and your family in the perfect spot, but they cannot be everywhere. Some of your favorite photos will be the candid shots that YOU will take of your magical moments. So whether you take them with your camera or your phone remember to document some of that magic yourself. 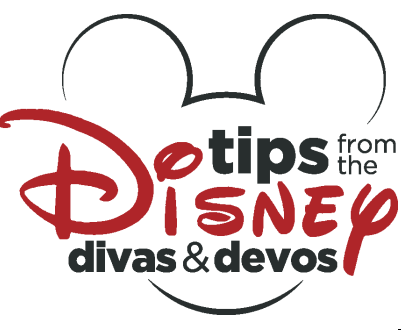 Also make sure you’re fully charged and have a back-up charger and/or batteries because picking up extras in the park will cost you a small fortune! I am a Disney Addict! 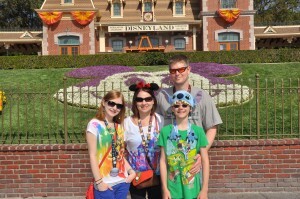 I love Disneyland so much that I am now an annual pass holder (from Utah). I collect pins, I have thousands of pictures, I listen to the music in my car. (Since my kiddos are 12 and 16, I can no longer blame it on them!) I often wish that I could live closer (or there) so that I could go even more often. So what do you get for the $69? Do you actually get to download the photos or is that an extra fee and you just pay for viewing and editing them? Everything in the $99.95 price is included in the $69.95 advance ordering price. The $69.95 price is mainly just an incentive to make you buy early and guarantee that you’ll be using the product. You can read more about it on Disneyland’s website here: https://disneyland.disney.go.com/guest-services/photo-pass-service/ But in the meantime, here is a list of everything that’s included with PhotoPass Plus. I understand everything except the “select attraction photos” – when you go to the park and they take a picture on a ride, you go to the picture booth, select your photo, they give you a number or some sort of identifier, then you go pick the picture up later. How does it work with a photo pass? Do you still go through that process and pick up the photo there, just don’t pay for it? 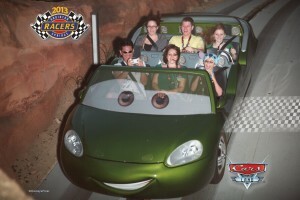 I can see how the photographer can scan a photo onto your card, I just don’t understand how a ride knows who you are. Thanks! This was good information! We are going August 16 – probably the only time we will ever go – so I want some good memories of it! Hi there! I stumbled across your post and had a quick question. In your post, it says “You will have 14 days to use your pass in the park.” I just wanted to make sure: that’s 14 days from when you pick up the Photo Pass in the park, correct? I wanted to make sure it wasn’t 14 days after you get the voucher. 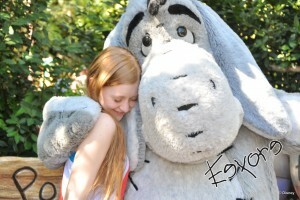 I’m about 3 weeks out from my Disneyland trip, and I definitely want to purchase the Photo Pass Plus, but I want to make sure I’m buying it at the right time. Thanks so much for your help!